It’s beautiful outside (most days), the temperature is up and our British summer is well and truly underway! Which means it’s a great time consider weaning baby with fresh, locally sourced summer fruits and vegetables readily available in the supermarkets. Or if you’re a keen gardener, from your very own back garden! Weaning baby during the summer months also means light, fresh meals will go down really well. 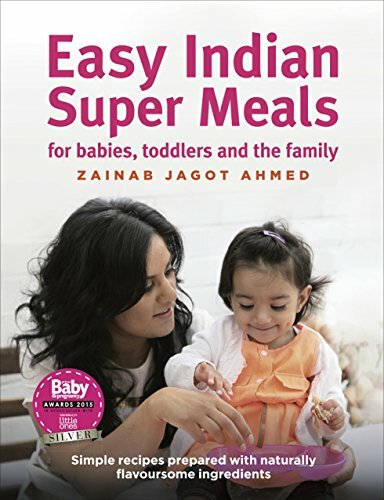 With so many home grown tastes available, there are an abundance of meals you can cook for your baby which are all perfect for weaning in summer, but who says you need to stop there? 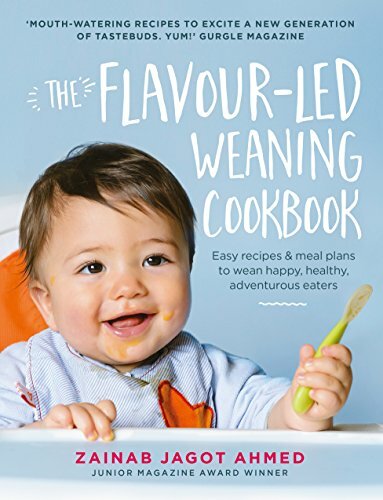 If you're a regular blog follower, you'll know I champion adding lots of natural aromatic flavours in baby meals to add much-needed flavour to otherwise bland baby food. Try adding some freshly chopped mint to steamed peas and mash together for a sweet and minty treat for your baby. Or try teaming carrot and potato mash with fresh coriander and cumin for a delicious root vegetable pie.